The painter of black, Pierre Soulages. 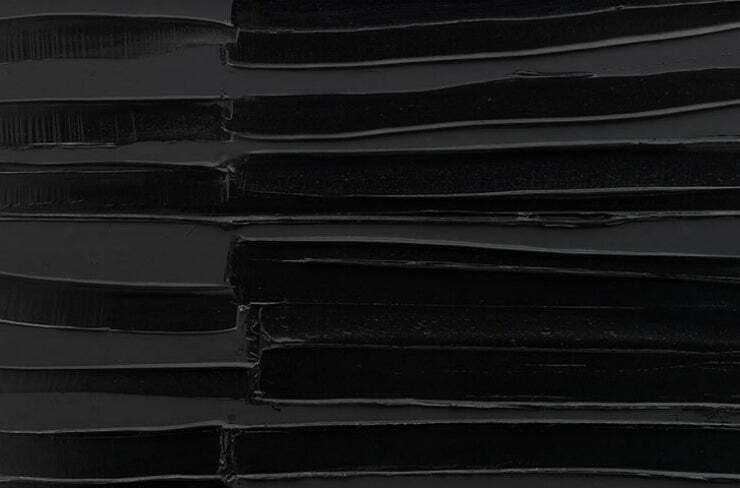 The title owes itself to the interest of Soulages in black as both a colour and a non-colour. For black does not simply reflect light but transform and transmute it. 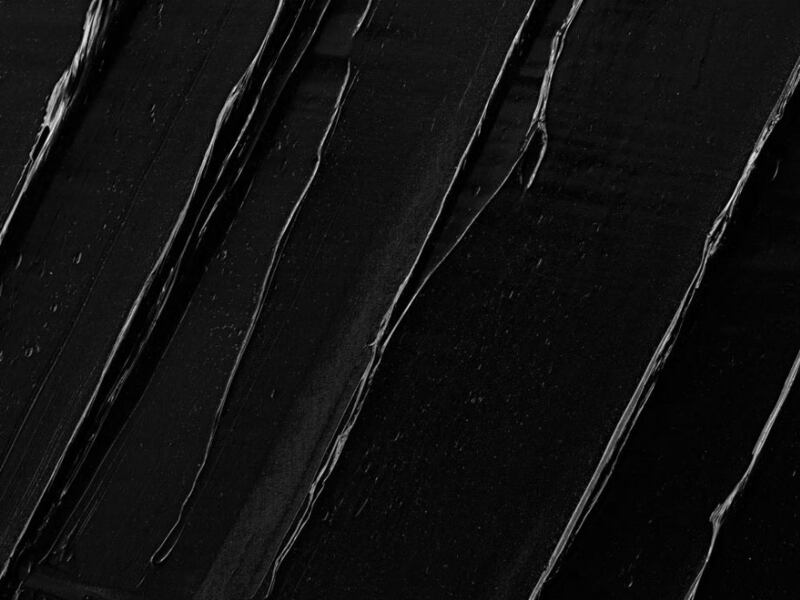 Throughout his long career, Soulages has used light as a material, using striations in the darkness of his paintings. These striations cause the darkness to grow and emerge as a luminous colour. Soulage tends to build his works from thick layers of paint. 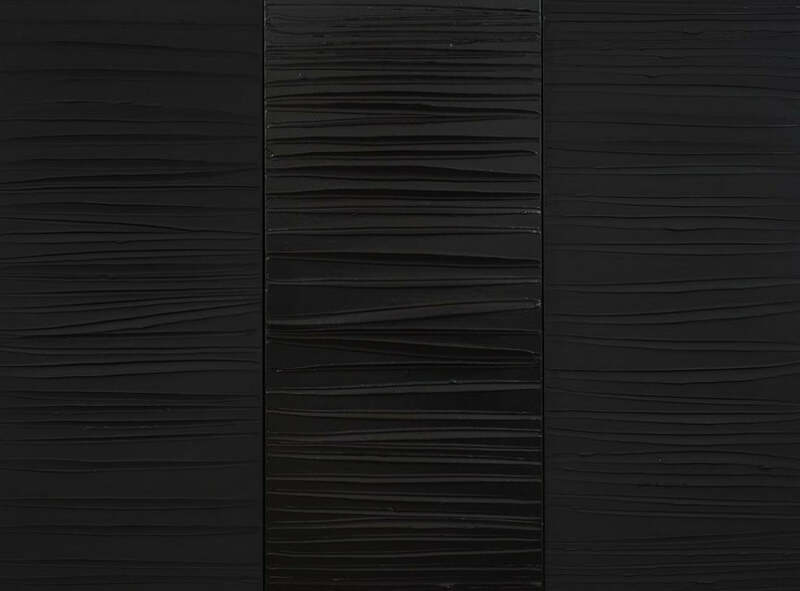 Soulages then uses everyday objects to work away at his image, scraping, digging and etching the surface as he creates a texture to the uniformity of the darkness. The work of Soulages is underpinned by a fascination with light. Soulages’ light is not the realist light of the Impressionists, the optical light of Post-Impressionists, the metaphysical light of the Surrealists or the ethereal light of the Abstract Expressionists. The light of Soulages is amorphous and atmospheric; Soulages’ paintings demonstrate the interactions between the work and its surroundings as a change to its environment causes a fundamental change in what the work expresses in the interplay of light. When it comes to the darkness of Pierre Soulages it is always the light that leads the way. Black is the absence of light, it is before it and without light there would be only darkness. 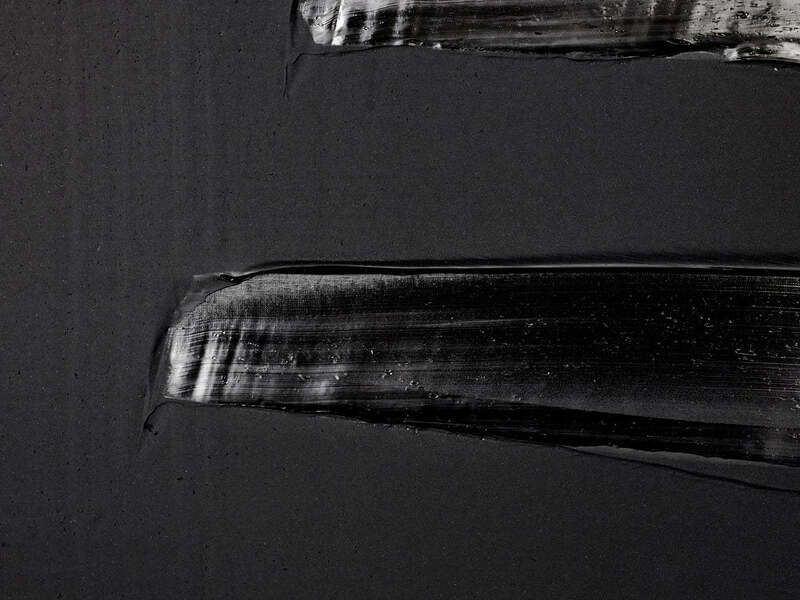 The work of Pierre Soulages is a reiteration of the creation of light in the Book of Genesis. He searches for that primordial moment, the instant that the light began and the eternal bond between the light and dark. Soulages, like the Four Quartets of Eliot, is the attempt to define and present the abstract - in the case of Eliot, time; Soulage, light. As Eliot says, in my end is my beginning, and so it is for darkness.